The family-friendly, sports-themed restaurants offer a fun atmosphere for everyone! We’re known for our big screen TVs, great food and friendly service. Our signature grilled wings are flavored with our tasty wing sauces that have made us famous. 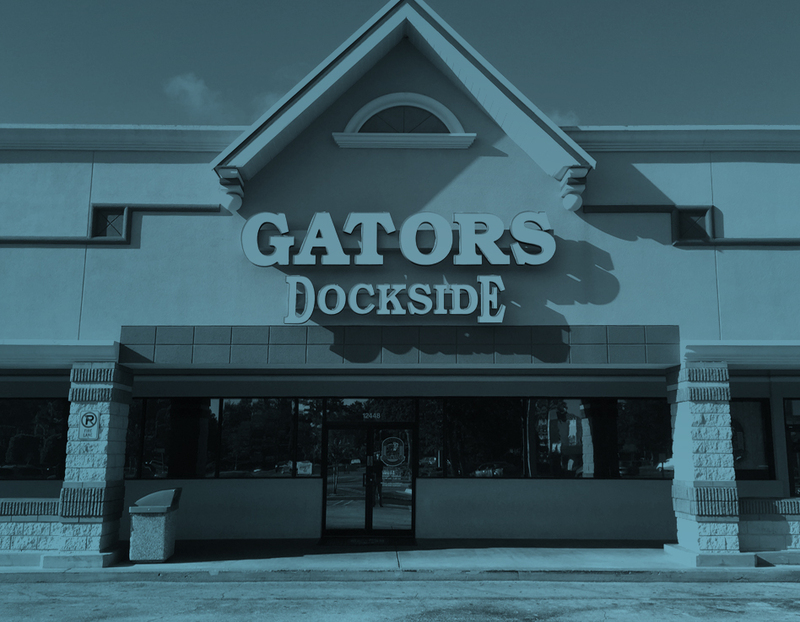 We only use the freshest, quality ingredients in all our menu selections including burgers, hearty sandwiches, made-from-scratch ribs, entree salads, and desserts that will bring you back to Gator’s again and again.